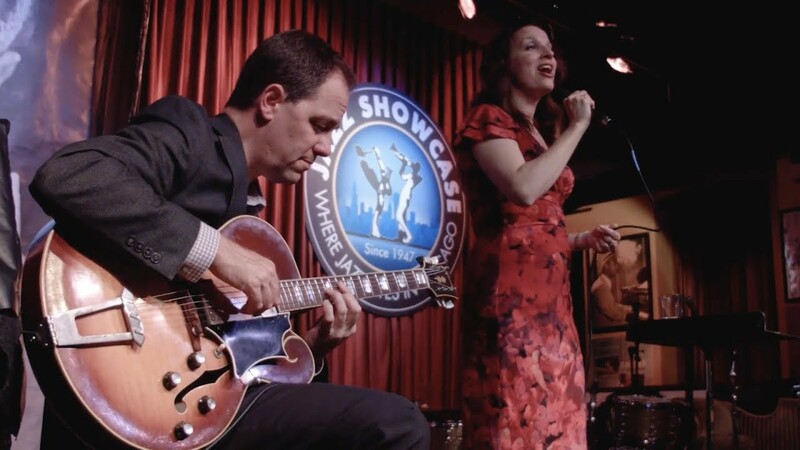 The pairing of jazz vocalist Petra van Nuis and guitarist Andy Brown is one of those rare combinations where all parts seem to fit. As high school sweethearts, Petra and Andy grew up together as artists. They regularly play Chicago’s prominent clubs (Katerina’s, Green Mill, Fitzgerald’s). Performance highlights include the prestigious Chautauqua Festival and a European tour. With “Far Away Places,” their duo CD re-released in Japan, Petra and Andy spread their swinging sounds to music lovers far and wide.